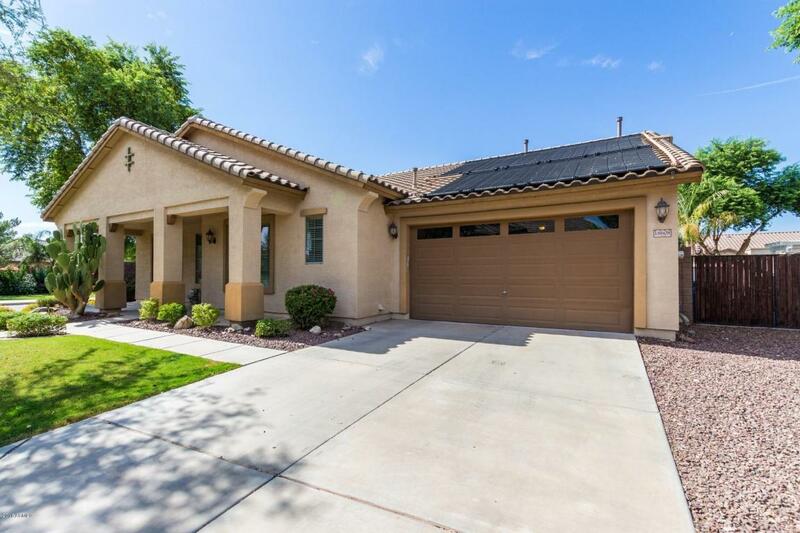 You will love coming home to this stunning 4 bedroom, 2 bathroom home with a split floor plan. 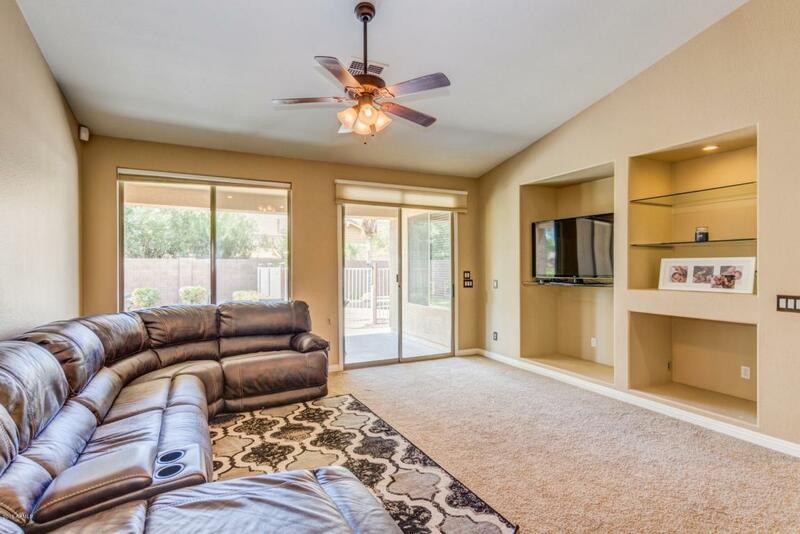 This home has so much to offer with, newer A/C, upgraded kitchen cabinets, formal living room, family room, large laundry room, North/ South exposure, covered patio, pool and 4 car garage with storage and RV gate. 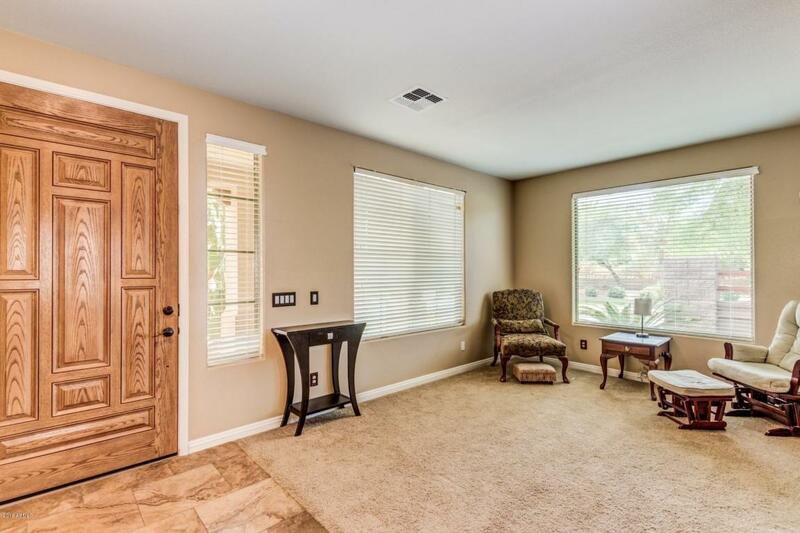 Entertain in this bright and airy kitchen which opens to the family room which is perfect for entertaining and you will want to move the entertainment outside to the beautiful backyard with sparkling solar heated pool with waterfall. This amazing Fulton home is located in the coveted subdivision of Cortina on a large corner lot across from the greenbelt. There are too many upgrades to mention so come see this magnificent home today!